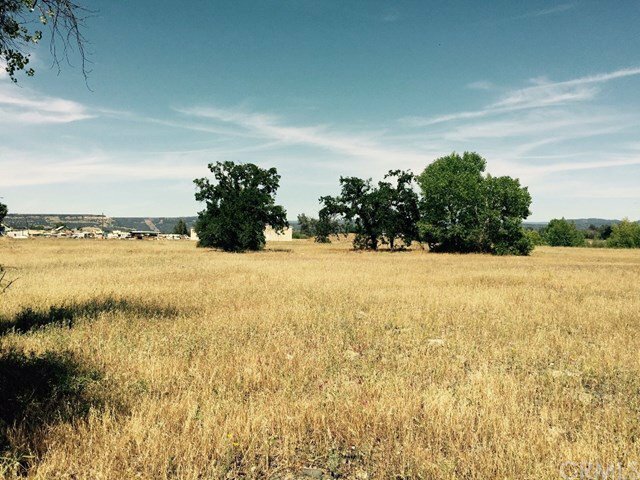 Great commercial parcel on Feather River Blvd. close to Georgia Pacific and HWY 70. Zoned C2 Intensive Commercial with Planned Development Overlay. Easy access to highway and services. 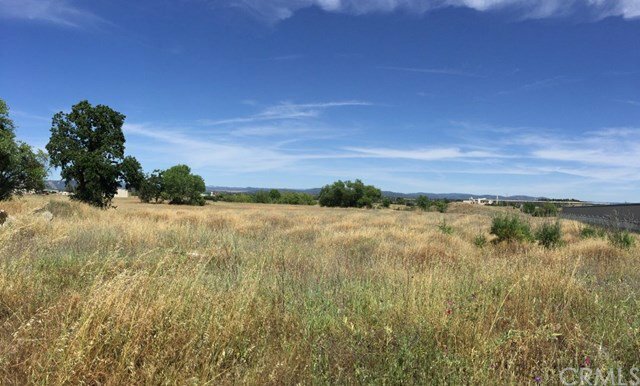 2.9 acres priced to sell. Perfect site for large and small commercial and industrial uses including manufacturing, storage, distribution, equipment sales, trucking and many other uses. New Wal-Mart Supercenter under construction north of the Subject Property. Next to Best Self-Storage. Oroville has low cost industrial and commercial land and is known for having a talented workforce, easy access to rail, air and highway transportation routes. Oroville is the center of the region's economic development and manufacturing activity. The information contained herein has been obtained through sources deemed reliable but cannot be guaranteed as to its accuracy. Lot size taken from public records. Buyer is advised to investigate to their satisfaction.